The Ogakutogei is pottery of Sakurajimayaki and is located at the active volcano named Sakurajima. Is our pottery believed as the pottery which is filled by women power and gaiety? Many people who visit Ogakutogei in the past will visit again when they visit the Sakurajima. It is heartening for us. We grow trees and flowers around the studio. 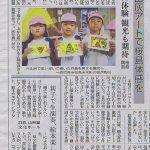 …In Kagoshima Dialent, the woman in Kagoshima. Man is called Satsumahayato in Kagoshima Dialent, and it has image as strong attitude and bigotry. On the other hand, Satsumaogojo has image as kindness, having sweet disposition, and a dependable woman. 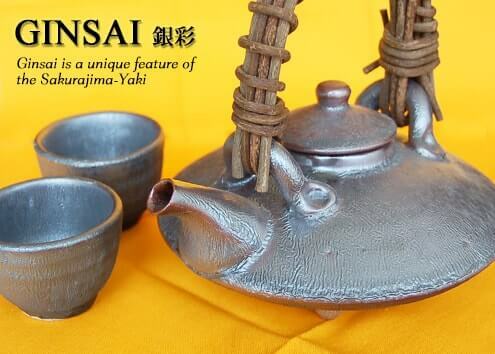 The Sakurajima-Yaki is the pottery made at Sakurajima and original pottery of Ogakutogei. In addition, the Sakurajima-Yaki is made from the Ash of the Sakurajima volcano, hot spring water is rich in iron, and plans grow at Ogakutogei. 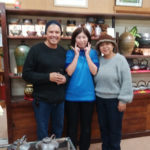 Therefore this pottery contain the great power of Sakurajima and creater’s energy. This unique color and texture is looked like a little Sakurajima. When pour the shochu or tea into the cup of Sakurajima-Yaki, it makes drink mellow because of the ferrous ion. Not only for ornamental purpose, please use in life. The Sakurajima-Yaki can be used in a microwave, and you can wash in the dishwasher. 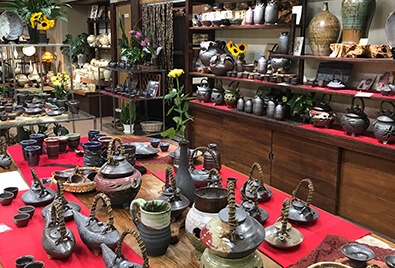 There are accessories, pottery which is able to use in life, pottery which looks like a local product of sakurajima , and so on. 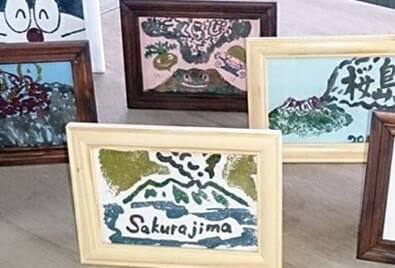 These are popular as souvenir and commemorative gift of visiting Sakurajima. 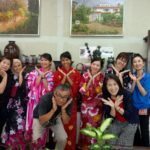 The talkative and funny satsumaogojo are looking forward to meet you. Please visit us in between sightseeing. We hold a workshop at the shop. The Sakurajima Volcanic Ash Art is the most popular for people from other country. We have made a lot of friends through the pottery. 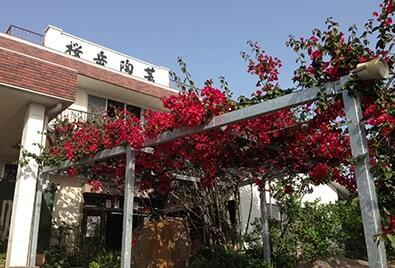 We are looking forward to your visiting.